Schedule: 19.00-22.30 (during the week and variable weekends). Faculty include: Lars Tunbjörk | Katja Stuke and Oliver Sieber | Martin Parr | Andreas Müller-Pohle | Irina Tchmyreva | Sean Hillen | Elger Esser. The last decade has brought both a revision of the history of the photography book and a shift in its technological development. Digital printing have became a serious competitor for the traditional offset process, and allow to produce short printing runs in a satisfactory quality. Online print-on-demand platforms have since undoubtedly revolutionized the concept of self-publishing. 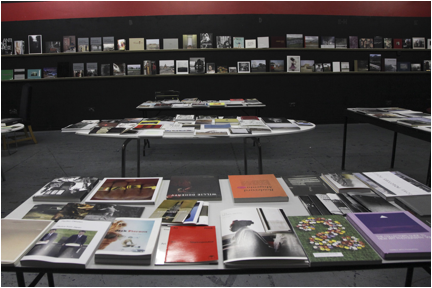 The International Photobook Course is closely tied to the IED Madrid’s distinctive European Master of Fine Art Photography. The course is targeted at emerging photographers, as well as designers who want to break into the world of the artistic book. Classes will be held in Spanish and English. Thus, an upper intermediate level of both languages is required. Courses are taught by artists and international experts in their field, who speak from their own point of view, not from the text book. The project tutor is Ricardo Cases. A fundamental element of the didactic course is its orientation towards the personal project which focuses on a mock-up fit for publication. Close interaction between students and faculty marks the entire process and is considered to be one of the most enriching aspects of the program. The class includes the discussion of texts, images, and videos; design, image, concept, and production analysis; individual and group works. 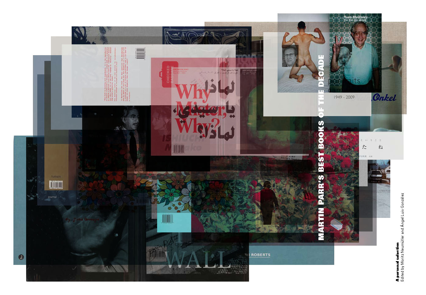 The final project consists of a Dummy version of the book for an international target audience with support from prominent figures in the Photobook sector, international artists, and theorists of high academic standing. Partner institutions: European Photography Magazine, | PhotoIreland Festival, Dublin | Central European House of Photography | PhotoVisa, Krasnodar, Russia | Photographic Social Vision, Barcelona | Blurb UK, London. 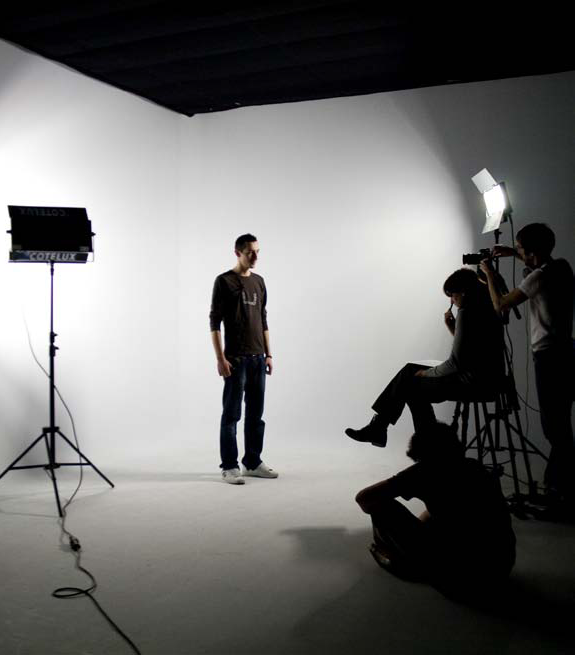 The IED Madrid’s Photographic studio, located at Calle Larra. About us: For the past 40 years, the Istituto Europeo di Design has been operating in the field of research and education in the disciplines of fashion, design, visual arts and communications. Today, the IED is a constantly growing international network with branches in Italy (Milan, Rome, Torino, Florence, Venice, and Cagliari), Spain (Madrid and Barcelona), and Brazil (São Paulo). IED Madrid was founded in 1994 as a private academic institution dedicated to Design in all its facets. The Photography Department, housed in the Modernist Building at Calle Larra No. 14 has become internationally recognized for the creation of its European Master of Fine Art Photography. For more information, visit the International Photobook Specialization Course or download the program in PDF in English or Spanish. For inquiries and enrolment, call +34 91 448 04 44, or write to info@madrid.ied.es.